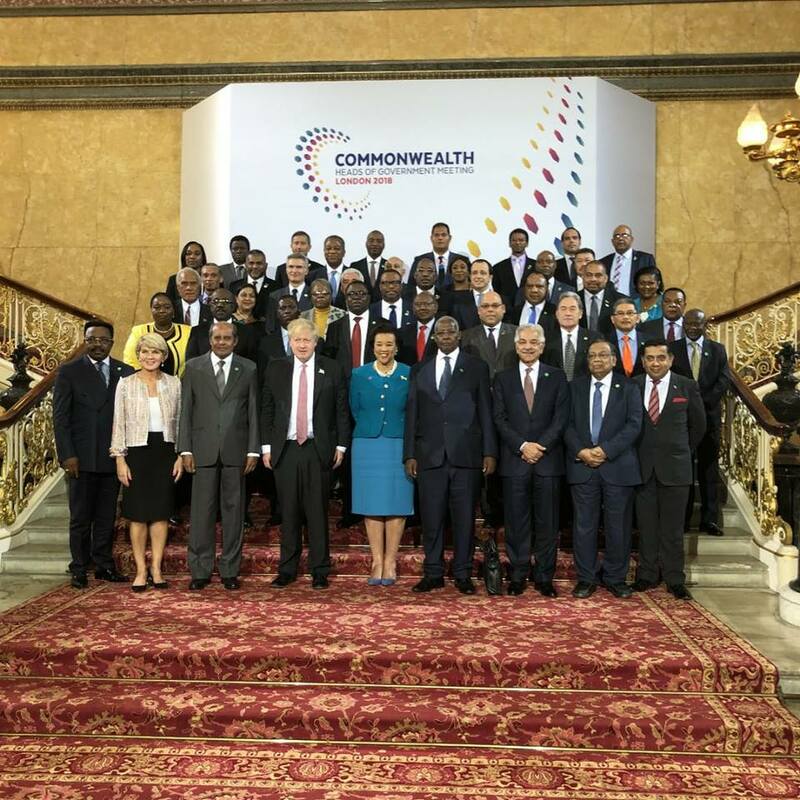 LONDON: Foreign Affairs ministers of commonwealth countries met in London on Wednesday ahead of the Commonwealth Heads of Government (CHOGM) meeting on Thursday which will be attended by President Museveni. Uganda was represented by Sam Kutesa, the Minister of Foreign Affairs, at the meeting. According to a statement from the Uganda High Commission in London, the ministers discussed common challenges facing member states. They discussed ensuring a prosperous future for their people with emphasis on multilateral trading System, intra-commonwealth trade and investment, inclusive and sustainable economic growth. The also agreed to tackle vulnerability and climate change, sustainable use of energy and natural resources, health; education; sport and sustainable development. The ministers also discussed promoting and protecting democratic principles as laid out in the Common wealth Charter with a shared Commonwealth vision of democratic values, good governance, the rule of law, and individual rights to promote peace and security and to strengthen democratic institutions. They also discussed preventing and countering violent extremism; cyber security enhancement, human trafficking and child exploitation, serious and transnational organised crime, urban crime/violence and gun crime. The recommendations of the Commonwealth Ministers of Foreign Affairs will be considered and endorsed by CHOGM, which starts on Thursday and ends on Friday. The Commonwealth Foreign Ministers Meeting was preceded by other pre-CHOGM events and forums namely, the Commonwealth Business Forum, Commonwealth Peoples Forum, Commonwealth Women Forum, and Commonwealth Youth Forum which were held from 16th – 18th April 2018 in London. The 53 Commonwealth countries comprise a population of over 2.6 billion people.